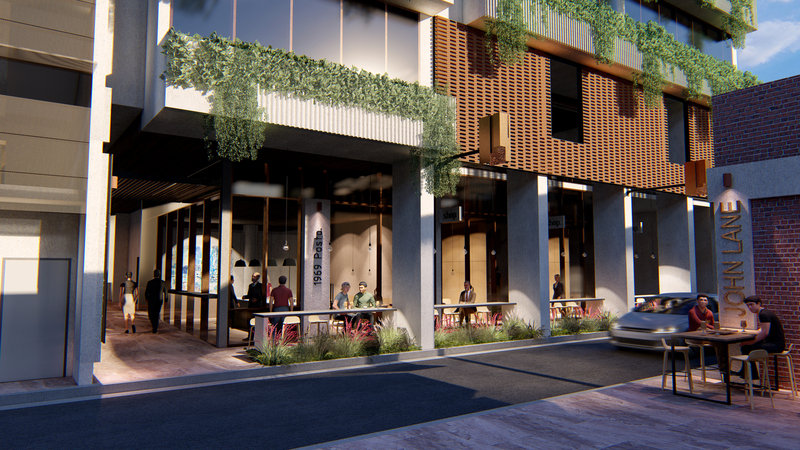 The York Street redevelopment is a new mixed-use development comprising a 4,000m², seven storey commercial building project, with 156m² of ground floor retail space and revitalisation of John Lane. 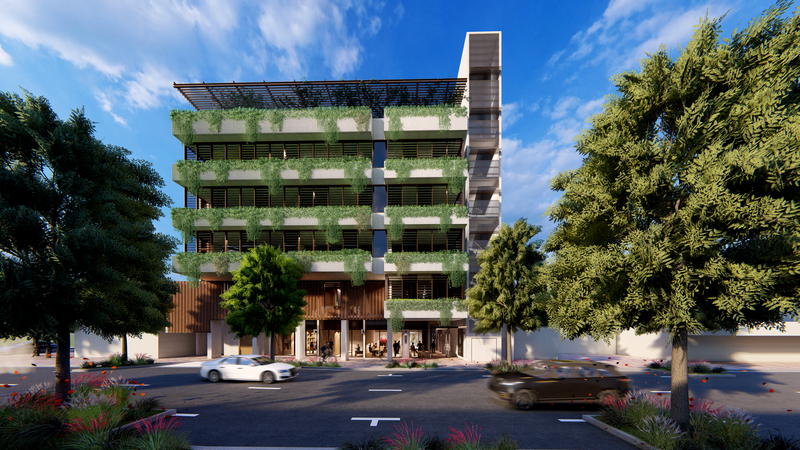 Partnering with investLogan, the regeneration of this under utilised space is an important symbol of the economic and social development in the local Beenleigh area and greater Logan. 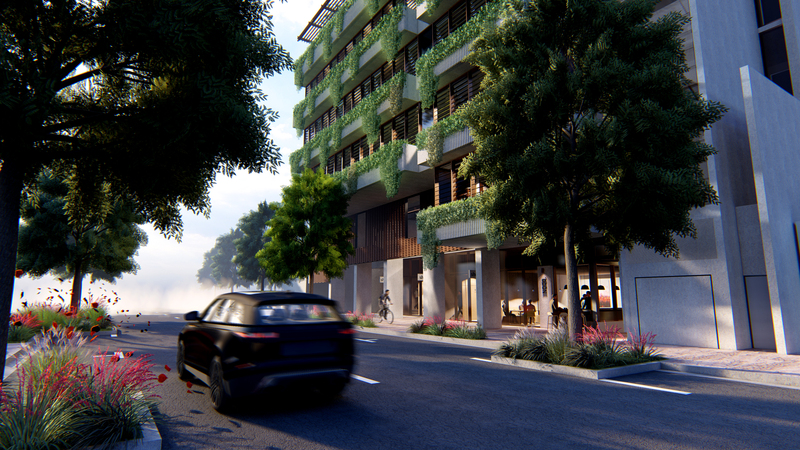 Alder Constructions will deliver the build for the York Street Redevelopment partners.